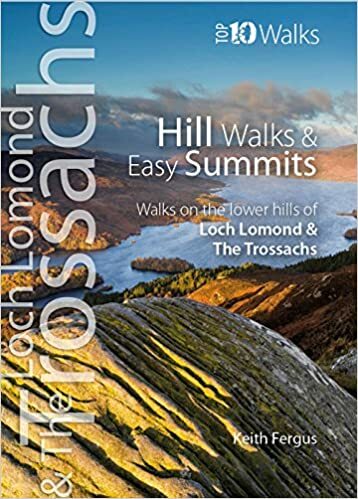 RambleFest displays Loch Lomond and the Trossachs National Park guidebooks and maps, and provides the facility for buying them online. Loch Lomond and The Trossachs National Park was the first of Scotland’s two national parks (the second being the Cairngorms National Park), and covers an area of 720 square miles. 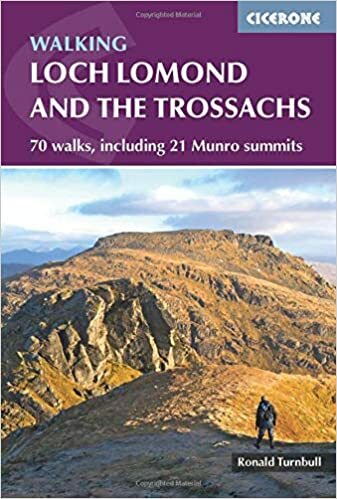 It is centred on Loch Lomond and therefore within easy reach from Glasgow and other cities. The West Highland Way crosses the National Park. 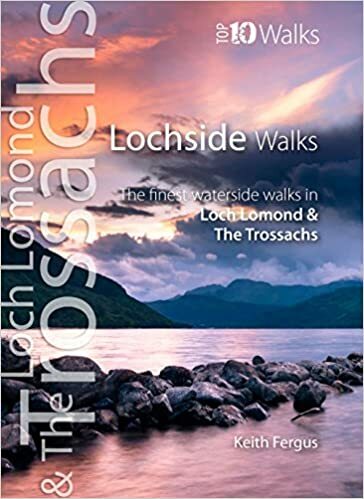 As well as rambling books, we include geology, local interest, natural history and many other books of interest to those visiting the Loch Lomond and the Trossachs National Park. We welcome suggestions for inclusions. We welcome suggestions for inclusion. We display the three Ordnance Survey “Explorer” 1:25,000 scale maps which more or less cover the National Park (the best that are commercially available) in standard quality, although the tougher all-weather type are also available. We also display the Harvey map, although it is of a smaller scale.